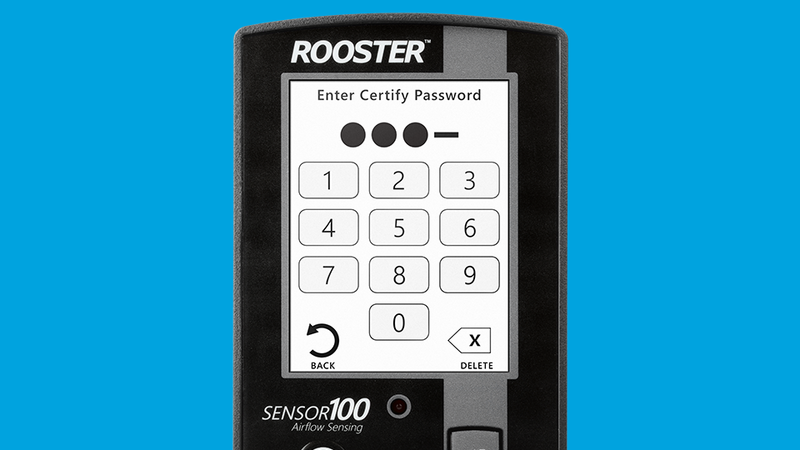 Rooster Sensor100 | Degree Controls, Inc. 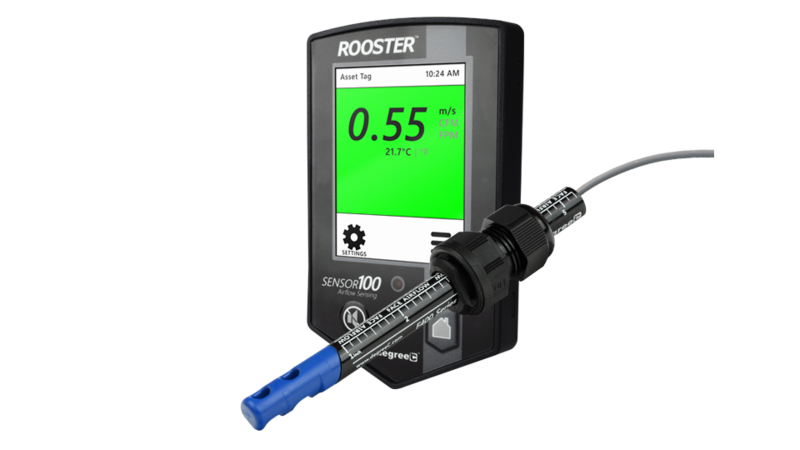 The Rooster™ Sensor100 is a next-generation air velocity and temperature sensor with a built-in touchscreen display for configuring alarm set points and output behavior. 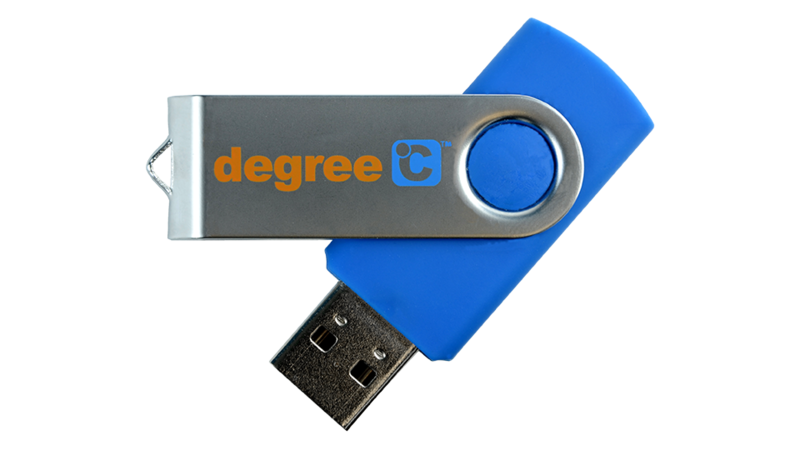 Using an instrumentation grade sensing element, the Sensor100 comes calibrated and ready to deploy. 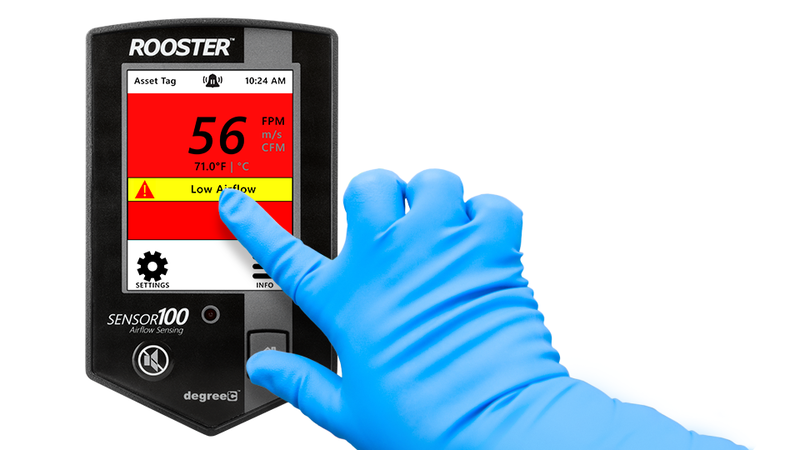 With its user-friendly, color touch-screen interface, the Sensor100 can be set-up into your building or system with unprecedented ease. Easy-to-install, single-hole mounting procedure with no need for hands inside the duct. Available with either a gland or clamp-style fitting. Normal lead-time is 1 - 2 weeks.